As I had devoted a chapter to this theme in my 2005 book "Hair of the Alien" I thought it was worthwhile to restate "the reality check" such claims require. 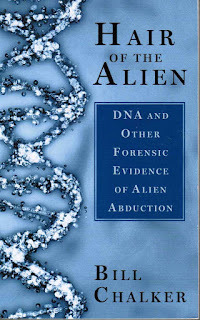 In the chapter - “An Early Abduction Odyssey” in my 2005 book “Hair of the Alien” – on the curious and fascinating story of Vicki Klein I discussed the complexity and validity of some abduction narratives and claims and closed the chapter with the following cautionary note. Given the recent publicity to recent “star child”, “star seed” claims I think it is useful to restate my views. Moreover claims of “hybrid DNA” should be validated with DNA testing. 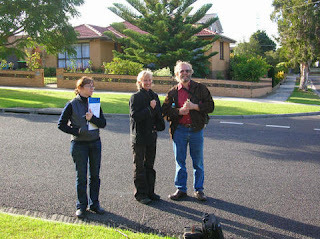 My book was focused on a case study – Peter Khoury’s 1992 experience which yielded a biological sample – a hair sample which was subject to detailed DNA analyses, headed by a leading DNA researcher Dr. Horace Drew (who worked at the CSIRO’s biochemical division as a senior research scientist). Claims of “hybrid DNA” should be examined in a more scientific way. My book was a template for such an approach, and given the techniques available today, belief in such claims is not enough. Techniques are available that take such claims beyond uncritical belief to greater certainty on whether they are the stuff of wild belief or something strange and worth investigation. If the numerous claimants and advocates continue to only described unsubstantiated claims, such experiences will remain just that – “claims”, “stories” from the wilder shores of UFO belief. A reality fix anchored in DNA studies and hard science is needed. “More uncertain and very much more provocative is the so-called “star children” phenomenon that has long been a part of the UFO abduction phenomenon. The belief argues that some “special children” with enhanced abilities, are the product of human/alien unions or other exotic means and they represent a transformational step in mankind’s artificially accelerated evolutionary path. Stories like those from Cynthia Appleton and Vicki Klein might suggest it, but these are far from the kind of proofs for the extraordinary implications that the “star children” saga implies. A somewhat uncritical fusion with new age perspectives has crept into the unravelling of such claims. While some of the advocates of the “star children” connection may mean well, and are perhaps only seeking to assist those people who have this sense of “alien origin” to realise what they perceive as their fuller potential, it is a veritable mind field for the uncritical and alienated within society. Such activities need to be rigorously linked with critical and objective assessments. As much of it centres around children such precautions are absolutely paramount. And yet the opposite seems to be happening. Parents of “special children” are often attracted to these belief systems, perhaps because to them it might somehow reconcile their sense of alienation. It is one thing for adults to embrace these things. It is entirely another thing for them to foist that belief system onto their children. Equally the researchers that advocate this “star children” belief need to tread extremely carefully before integrating children into this alien web. The soundness of their belief systems needs to be objectively tested. Advocates need to allow a critical assessment of their methodologies. If they don’t they will continue to wallow in the margins of the fringe belief systems from which it has emerge, and worse still run the risk of being seen as exploiting or endangering children. "The “star children” belief has emerged from the “star people” concept popularised by writers such as Brad Steiger (see “The Star People” (1981) & “The Seed” (1983). 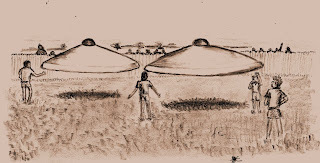 Steiger dwelt on aspects of this milieu in his 1976 book “Gods of Aquarius – UFOs and the Transformation of Man”, specifically chapter 7 “The Star Maidens and the worldwide production of “little Uri Gellers”). Dr. Richard Boylan has emerged as a controversial advocate of “star children” (see “The Abduction Enigma” by Kevin Randle, et.al., for some background on the controversy surrounding Richard Boylan). 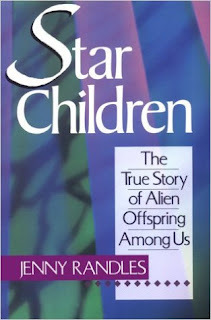 Jenny Randles provides intriguing material in her 1994 book “Star Children”. Whitley Strieber touches on this theme in some of his books, in particular “The Secret School – Preparation for contact” (1997). “Awakening – How Extraterrestrial contact can transform your life” (2002) by Mary Rodwell provides a somewhat uncritical and new age “bible” for experiencers. See in particular her Chapter 9 “Star Children – ‘Homo Noeticus’, The New Humans, or ‘New Kids on the block’. Colin Wilson in “Alien Dawn- an investigation into the contact experience” (1998) concludes with a similar focus. Some of the directions this belief system are leading to are described in such books as “From Elsewhere – Being E.T. in America” by Scott Mandelker, Ph.D (1996) and “Aliens Among us” by Ruth Montgomery (1985). An interesting journey through some of this territory can be found in “Soul Samples” by Leo Sprinkle Ph.D (1999). Researchers and travellers in this controversial area of “star children” claims would do well to take onboard the lessons of such books as “Hystories – Hysterical Epidemics and Modern Culture (1997) by Elaine Showalter and “Sleeping with Extra-terrestrials – The Rise of Irrationalism and Perils of Piety” (1999) by Wendy Kaminer. “In Advance of the Landing: Folk Concepts of Outer Space” by Douglas Curran (1985) provides a poignant “road trip” on this highway to the “alien-r-us” or the “alienated”." 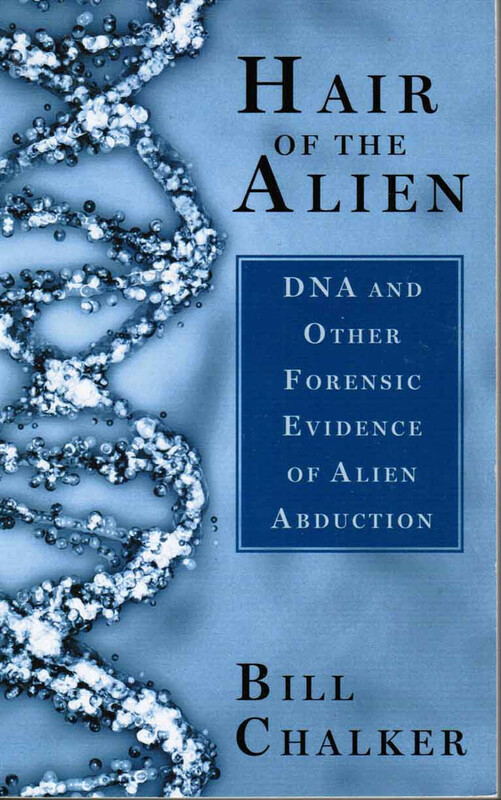 While my journey through Vicki Klein's story and other complex cases I have examined cautions me not to dismiss these stories, it cautioned me to try available scientifically based techniques, such as DNA testing, to anchor such claims in fact or fancy. I suggest the advocates of such claims try the same approach, otherwise they will be fodder for further marginalisation to "the wilder shores" of uncritical UFO belief. and my "forensic" drawing reconstruction of Victor Zackary's Westall experience in 1966. 1966 was an extraordinary year for high impact UFO events. Tully, Burkes Flat and Westall are the most prominent of these. 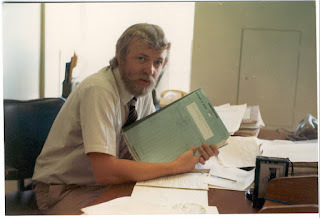 There are other physical trace stories and events far stranger, such as apparent abduction events during that same year, long before such experience became a major part of the generally accepted UFO controversy. There is much more to be revealed about the extraordinary year of 1966. 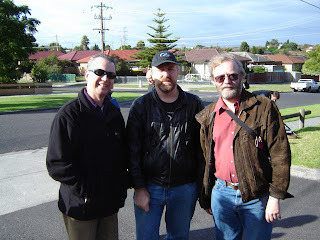 Looks like I'll be on the Channel 10 TV next Wednesday April 6 2016 (about 10.30 am) coverage of the Westall anniversary. 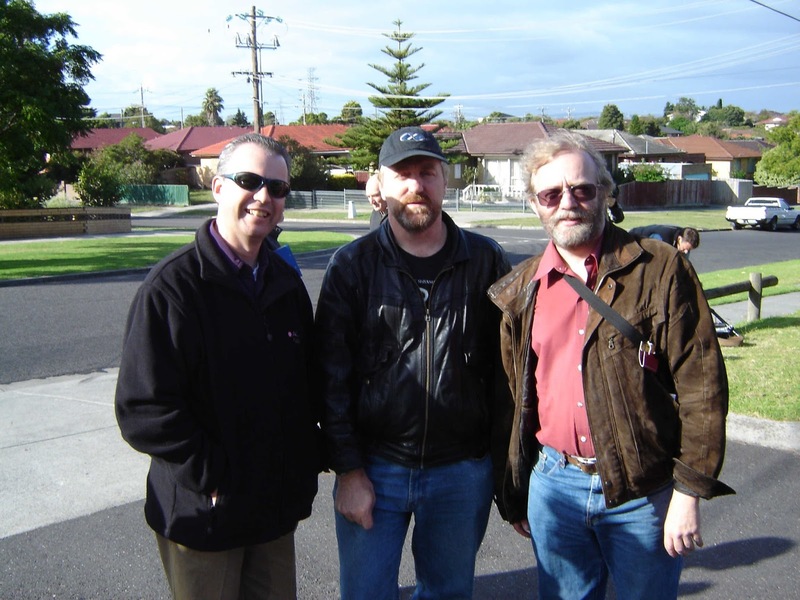 I will be giving a lecture – “UFO High Impact - Westall and the amazing wave of 1966 revisited” at the Paracon 2016 event at Katoomba in late May 2016. Time/Location: Sunday May 29th 2016 1030AM-1130AM in Blue Mountains Cultural Centre. 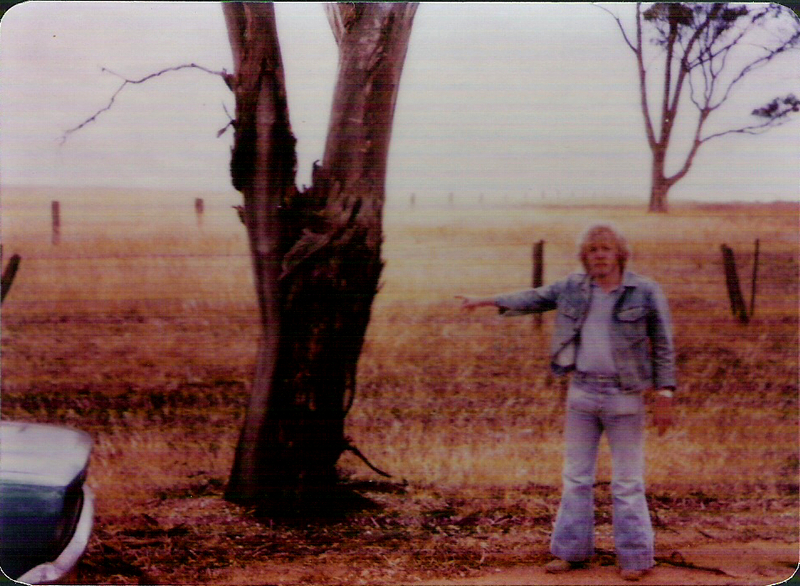 In the 50th anniversary year the extraordinary UFO wave of 1966, focusing on the striking Westall school case, the Tully UFO landing, the Burkes Flat "bent headlight beam" case, the Balwyn UFO photo, a Penrith close encounter and the Bankstown "saucer nest", is examined by UFO researcher, historian and author of "The OZ Files - the Australian UFO Story" and "Hair of the Alien - DNA and other Forensic Evidence of Alien Abductions Bill Chalker. 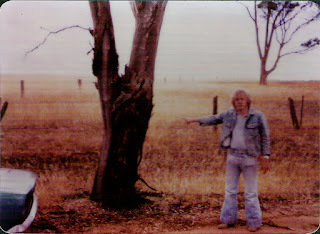 Note: There will be a screening of Westall 66 in The Blue Mountains Cultural Centre following this talk. (12PM-1PM) Check schedule for clarification. I will also be interviewed on this theme by George Knapp on Coast to Coast radio on Monday, April 18, from 6:00pm to 8:00pm Sydney time as a way of covering the 50th anniversary of these extraordinary events – a time of UFO High Impact.